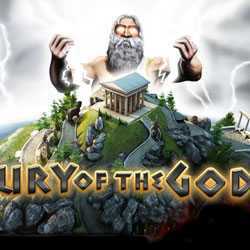 Fury of the Gods is an Action and Casual game for PC published by Libredia in 2015. Get the power of Greek gods to prevent the rebels. Your followers have decided to defeat the gods. Now, It’s your duty to destroy their houses. Then kill all of these rebels with your powers.